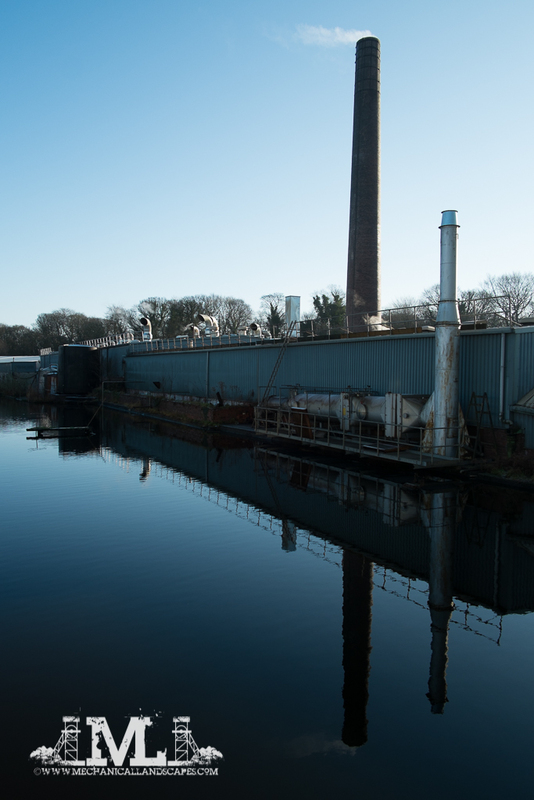 There’s not many factory chimneys left in Lancashire, and very few of those are actually still used. This one at Pincroft Dyers in Adlington near Chorley is one of the few exceptions, and is one of the few remaining printers and dyers left in the area. Other than the cladding on the buildings, this scene is probably unchanged in 100 years.